Roger Sloan is a Consultant Orthopaedic Surgeon at South Warwickshire Hospitals. He was brought up in Holywood, County Down in Northern Ireland and trained at Edinburgh Medical School. The remainder of his training was spent in the Midlands with specialist orthopaedic training occurring at Oswestry, Birmingham and Coventry and Warwickshire. In order to fulfil specialist training in upper limb surgery he completed two fellowships in Derby and Melbourne, Australia. The spectrum of patients that he cares for includes the entire upper limb from shoulder to elbow, hand and wrist including acute trauma. He is fully experienced in all aspects of arthroscopic work for shoulder and elbow conditions. He also deals with degenerative, inflammatory and post-traumatic conditions requiring arthroplasty in the shoulder and elbow. Much of his work also covers conditions around the elbow, hand and wrist including tennis/golfer’s elbow, compressive neuropathy, stiff and contracted joints of the elbow and hand and degenerative and inflammatory conditions of the carpus of the wrist and fingers. He strives to provide an open and personalised system of care where all patients are treated equally and as one would treat one’s own relatives. He is keen to provide a service, made easy for both referring clinician and patient. Mr Sloan is available to see patients at Nuffield Health Warwickshire Hospital. 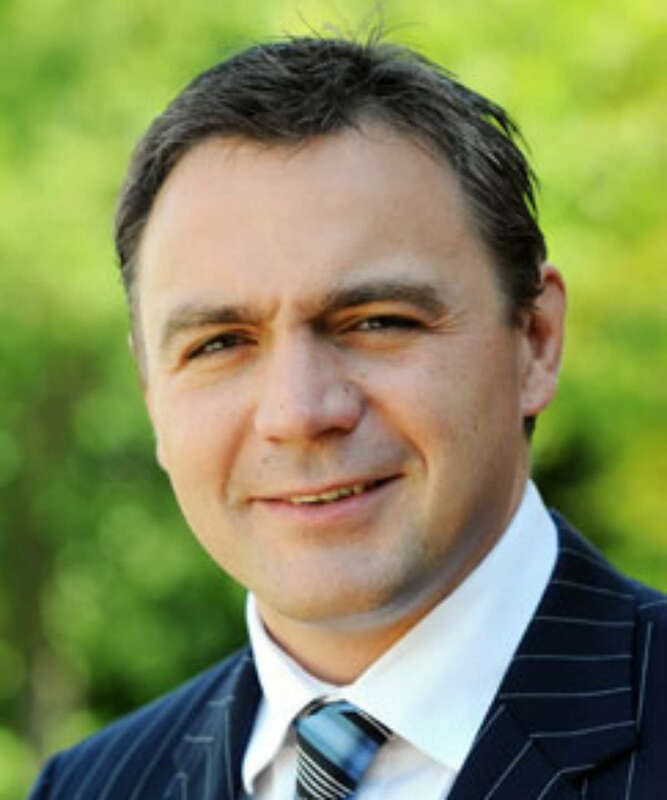 Mr Sloan specialises in shoulder replacement surgery at Nuffield Health Warwickshire Hospital. Mr Roger Sloan does not hold a share or financial interest in this hospital, another Nuffield Health hospital or the company. Mr Roger Sloan does not have a share or financial interest in equipment used at this hospital or another Nuffield Health hospital. Mr Roger Sloan does not hold any paid advisory role(s) at this hospital or on behalf of Nuffield Health.